Square has transformed into a $29 billion digital payments giant, since its launch in 2009. Twitter CEO Jack Dorsey owns the company. Square is the preferred platform for users to send and receive money and also to buy Bitcoin. 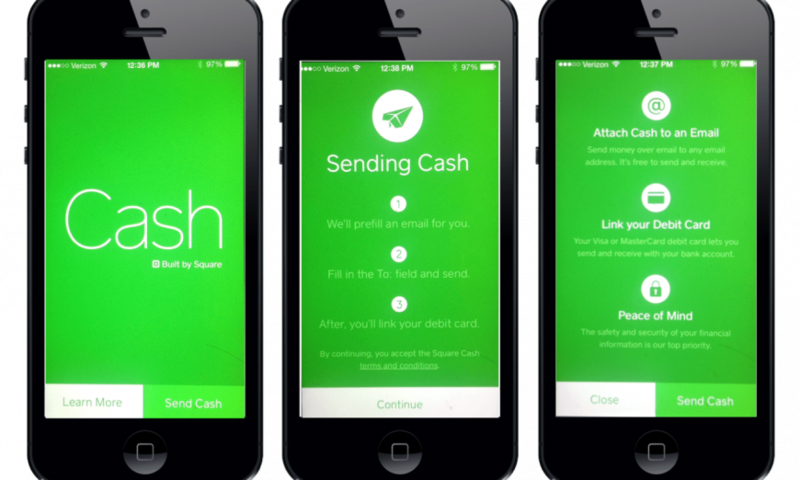 Recently Jack Dorsey revealed that Square Cash had become one of the most popular free mobile application on the Apple application store. 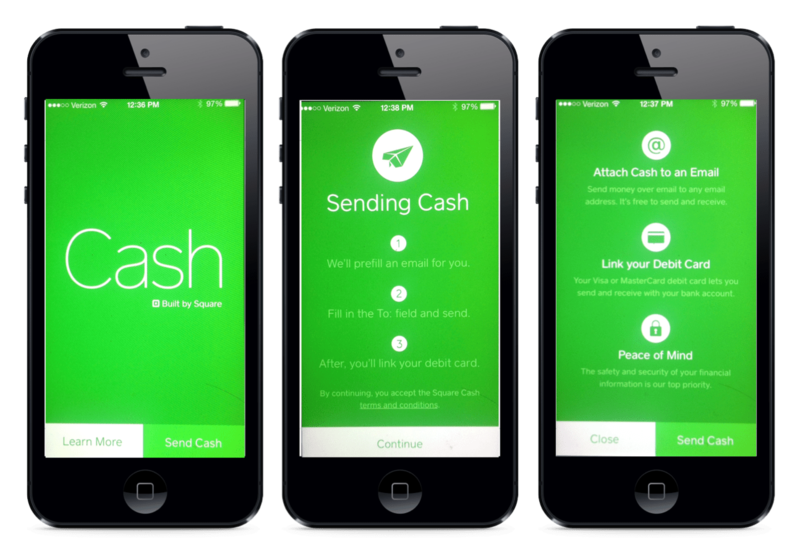 The square cash app targeted a niche market without giving access to credit card payments and point-of-sale (PoS). Earlier it was reportedly illegal for non-registered merchants to accept credit card payments and hence it was tough for small businesses to gain access to financial services. 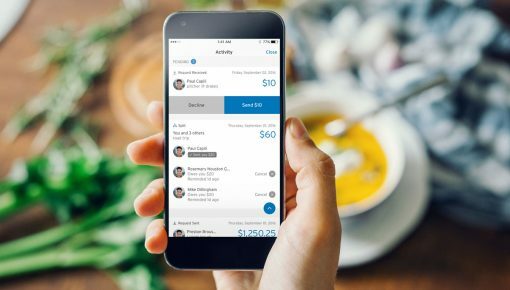 After its successful start as a payment processor which majorly focused on merchants, the square company has expanded drastically into a peer-to-peer mobile payment app. 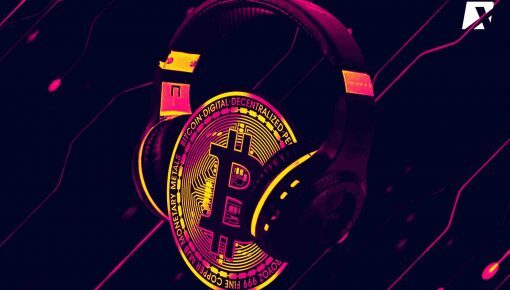 Some of the analysts believe that the integration of Bitcoin in the app has been overplayed played by the media. But in a way, the Bitcoin inclusion in the application has attracted many millennial users. In the year 2017, when Square cash allows users to buy bitcoin using the mobile application, the company was valued at 16 billion. But now, just after two years, the firm is being valued at $29 billion, which is 13 billion higher than its value in 2017. The core business model of the mobile application rests on the mobile platform that enables users to send and receive payments instantly with low costs. However, the Bitcoin integration has strengthened the image of the platform as an innovative and forward-looking mobile application. During an interview, on the Joe Rogan Podcast, the Twitter and Square CEO Jack Dorsey told that while he does not definitively know whether Bitcoin will become the currency of the internet, but he believes its potential based on its performance till date. “I believe the Internet will have a native currency and I don’t know if it’s Bitcoin. 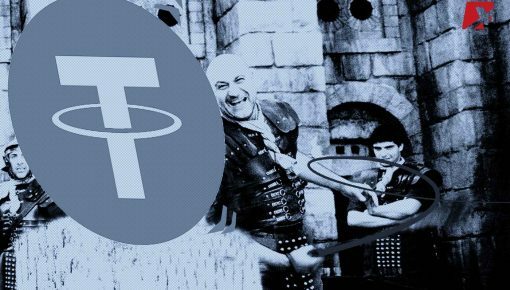 I think it will be [Bitcoin] given all the tests it has been through and the principles behind it, how it was created. It was something that was born on the Internet, was developed on the Internet, was tested on the Internet, [and] it is of the Internet” said Jack Dorsey. In an earlier interview, Jack Dorsey stated that Bitcoin could become the world’s single currency in ten years, throwing optimism towards its long-term growth. Many of the Wall Street analysts foresee Square performing very strongly throughout the coming years with the company’s focus on innovation. 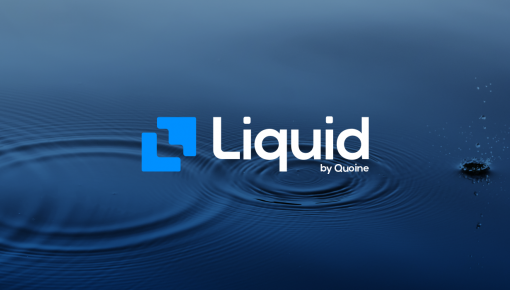 While the company strengthens its dominance in the mobile and merchant payments sector, many analysts expect the company to continue seeing growth in various areas of the business, including its newly released debit card and Bitcoin venture.